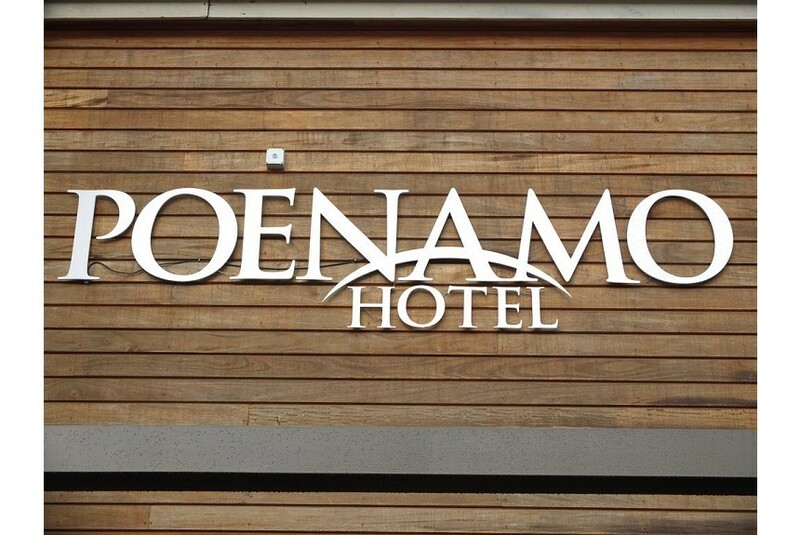 Poenamo Hotel offers access to 6 separately owned and managed restaurants within the complex, a fully fenced outdoor pool with hot tub, and free parking, including for trucks, on site. Free WiFi is available throughout the hotel, and guests can use the fitness centre and squash facilities at the YMCA free of charge. Hotel Poenamo is central to Takapuna Shopping district, a 4-minute drive from the AUT University North Shore Campus and a 5-minute drive from North Shore Hospital. It is a 10-minute drive from Takapuna Beach. It is a 12-minute drive from Auckland city centre and a 35-minute drive from Auckland Airport. Each room is heated and fitted with tea/coffee making facilities and satellite TV. The en suite bathroom comes with toiletries and a shower. Hairdryers and interconnecting rooms are available on request. There are a variety of cuisines on offer at the restaurants nearby the property.